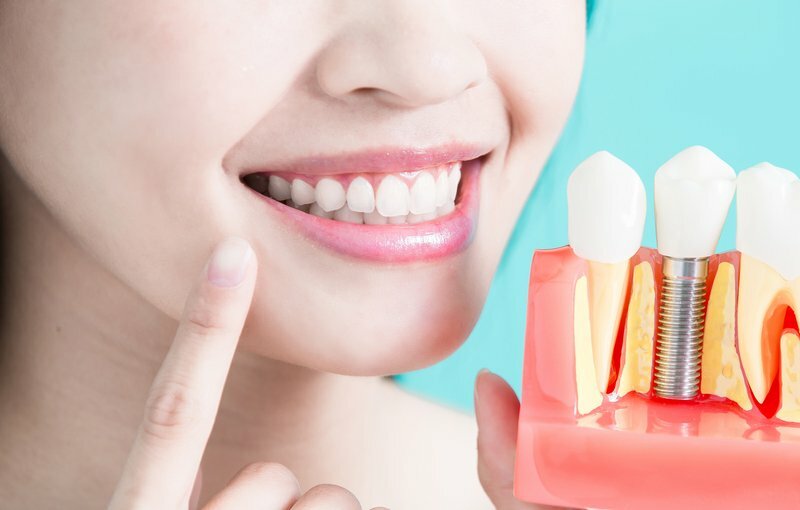 Whether you need a root canal, dental implants, cosmetic dentistry, sedation dentistry, or preventive care, Dr. Howell and his team will work to fulfill your needs. We thank you for your trust in us and look forward to meeting you and helping you achieve and maintain a healthy, beautiful smile. 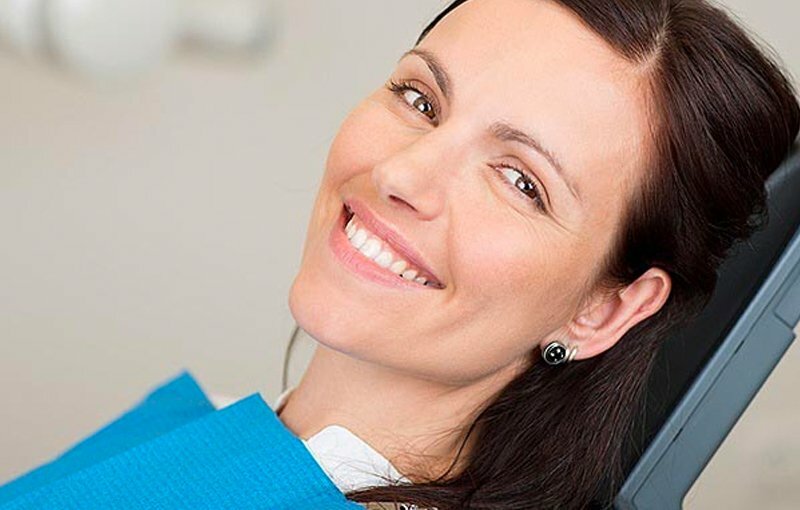 At Howell Dental, we strive to make all of your dental visits comfortable, relaxing, and efficient. 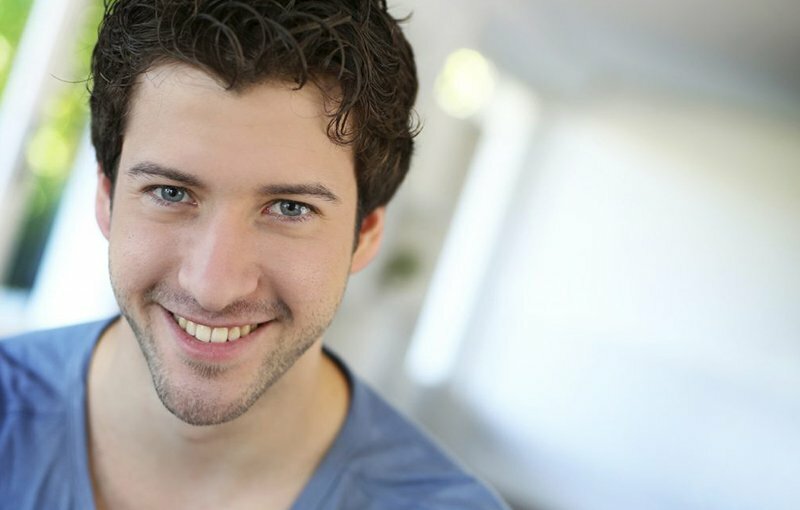 Our main goal is to improve your dental health. It is also important to us to help beautify your smile. 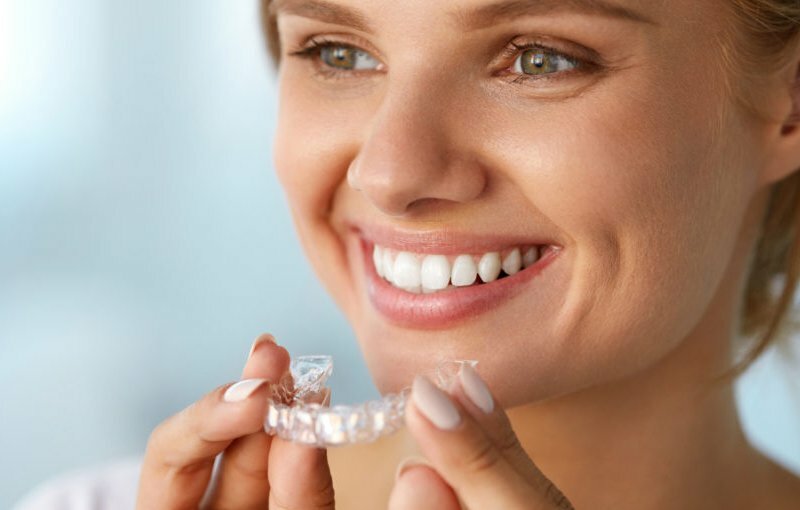 Our experienced staff takes great pride in making and keeping your smile beautiful. 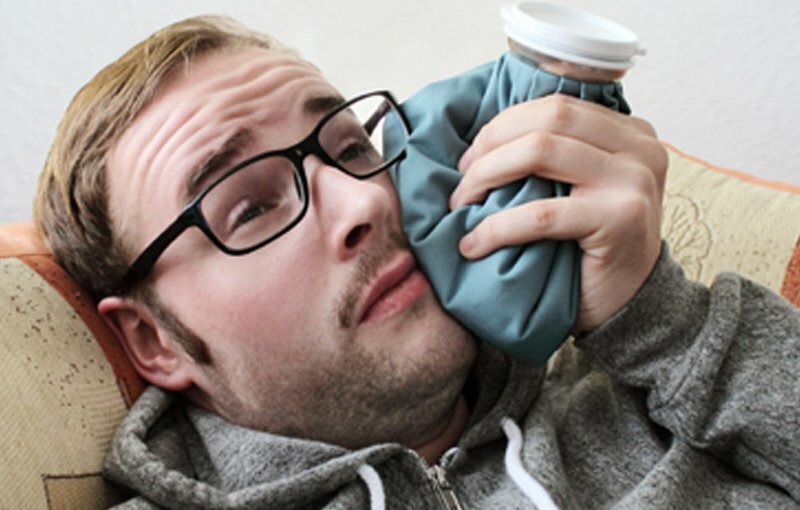 Our team at Howell Dental provide a wide variety of dental treatments and care. Dr. Howell is experienced in most aspects of dentistry and provides many treatment options in house. 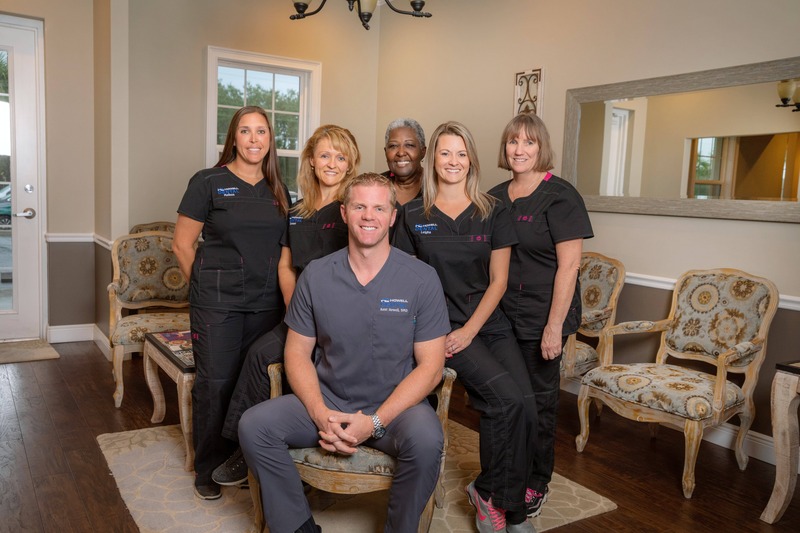 The great working relationships Dr. Howell has with the local specialists will ensure you receive the best treatment possible if your situation requires treatment out of our office. We only use high quality materials. Please ask if you don’t see a service offered that you are interested in and we will let you know if we can provide it for you. 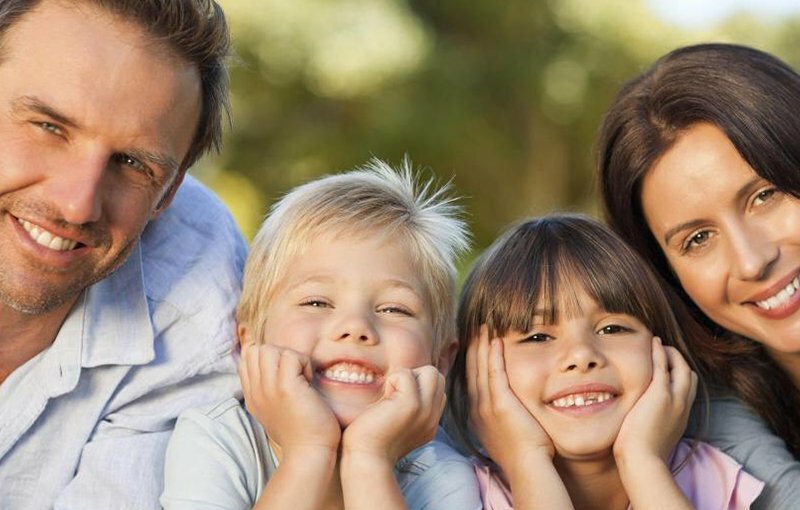 Our amazing family of staff at Howell Dental looks forward to getting to know you and your family. Give us a call today to schedule an appointment with our office.